If you were to walk through your home and make a stack of all the “advice” books you own, there’s a good chance that stack would be pretty tall! There is a book available for every subject you could ever need: time management, pregnancy, parenting, relationships, dieting, exercising, overcoming anxiety… the list goes on! But where do you find real wisdom for living? It’s easy to want a simple formula that leads to a quick fix. For example, if we were to read the dieting book and closely follow the instructions, then the outcome should be to lose weight, right? But if we are really honest with ourselves, we often take the same approach to God’s Word when it comes to seeking wisdom in a specific area of life. In this week’s episode of the Proverbs 31 Ministries Podcast, Karen McNary shares how to gain wisdom by being connected to the giver of all wisdom… our Heavenly Father! Wisdom doesn’t mean that you’ll always know how to make the right decision. But, “wise” is what you become when you stay connected with God and apply His Word to every area of life. How to determine if, and when, you should seek wise counsel from a trusted friend by first going to the Lord for guidance first. Seeking wisdom and principles for life doesn’t have to start and stop with the book of Proverbs, but can be found starting with Genesis and ending with Revelation. To read the transcript for this episode click here. Find a place to process what you’re learning each day as you discover how to apply godly wisdom to your everyday life. Study the book of Proverbs with us in our FREE First 5 mobile app! All you need to do is download the app on iTunes or Google Play to get started. Take your study of the book of Proverbs a little deeper by purchasing our Experience Guide. Each Experience Guide includes daily study questions and historical context to help you unpack Scripture. Purchase your copy today!  Subscribe today to hear the next episode of the Proverbs 31 Ministries Podcast as soon as it’s released!